Get the official Aihrde Mechanical Pencil! It's amazing and Steve loves it. 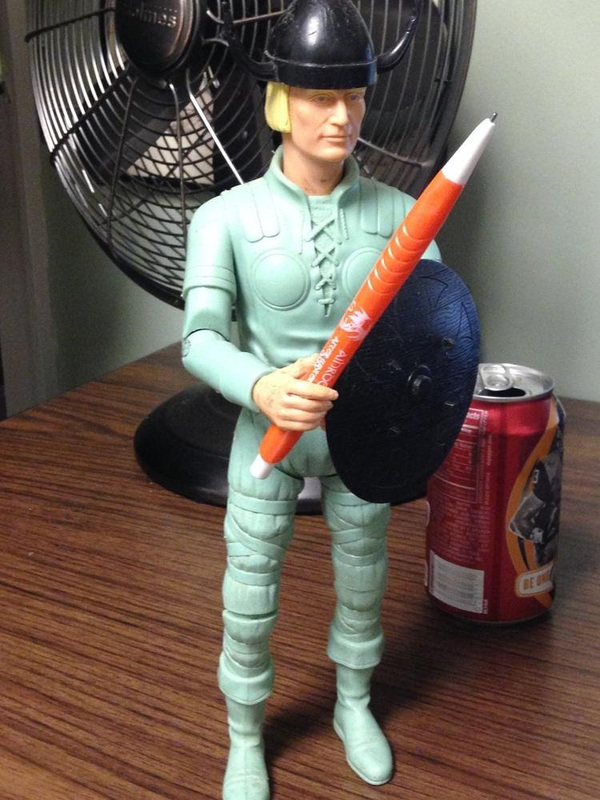 A mechanical pencil so profound that its glory echoes through the ages! Modeled after the slightly less famous war spear of Odin, the Airhdianmechanicalpencil, its a must have for every C&C table. *Action figure, dr. pepper and fan not included!